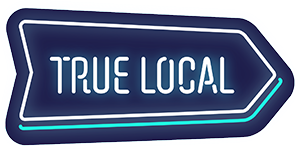 If your business has several physical locations, you can add each location under 'Add Business' on the True Local home page. If you're a mobile business servicing several areas, while you won't be able to have several listings for different areas, we have advertising products that will allow your listing to appear in several suburbs. Visit our product page and click the "Enquire" button to receive a call from a Sales person.